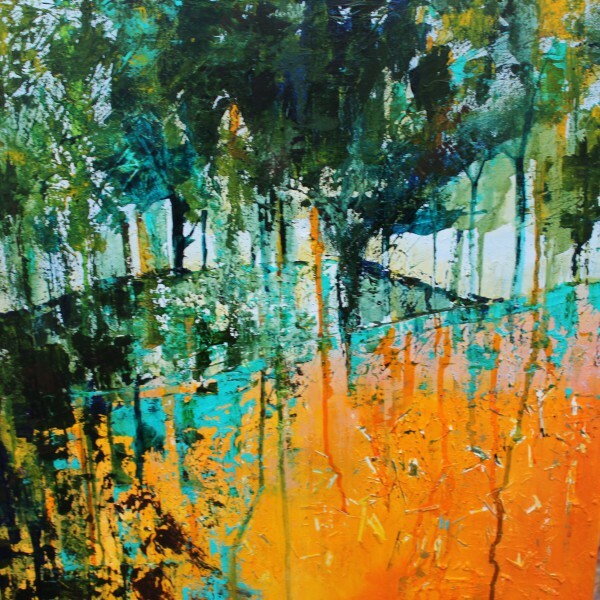 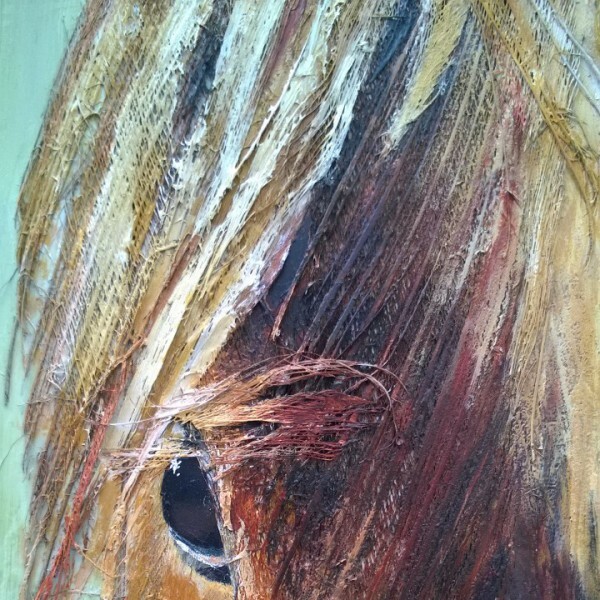 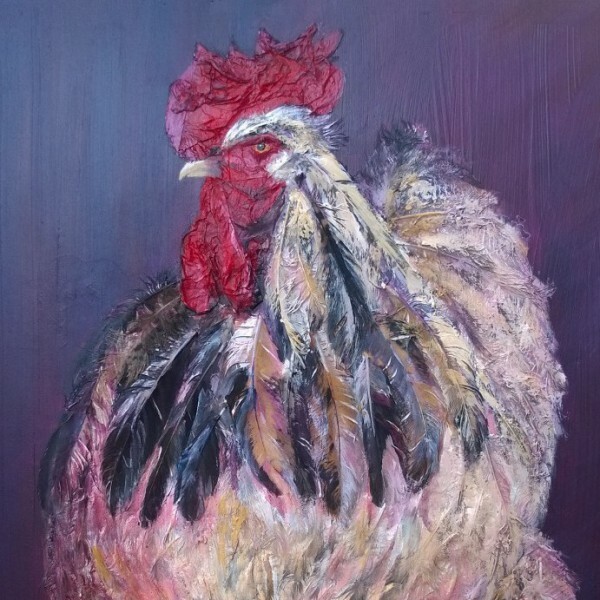 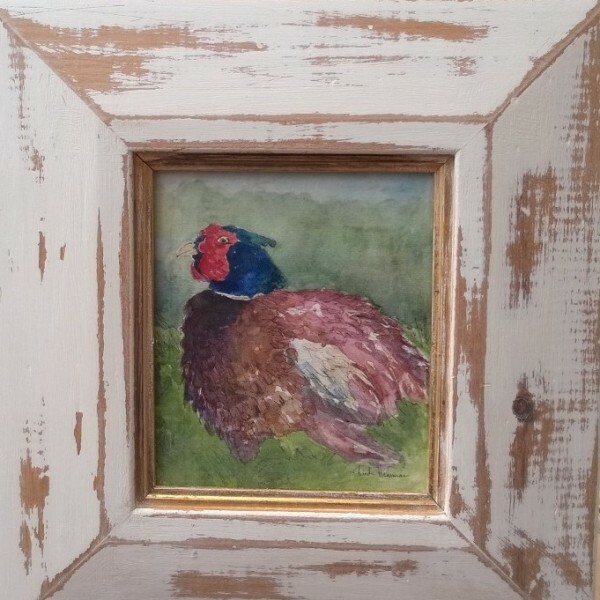 Mixed Media picture of a Cockerel on Board width 45cm x 45cm. 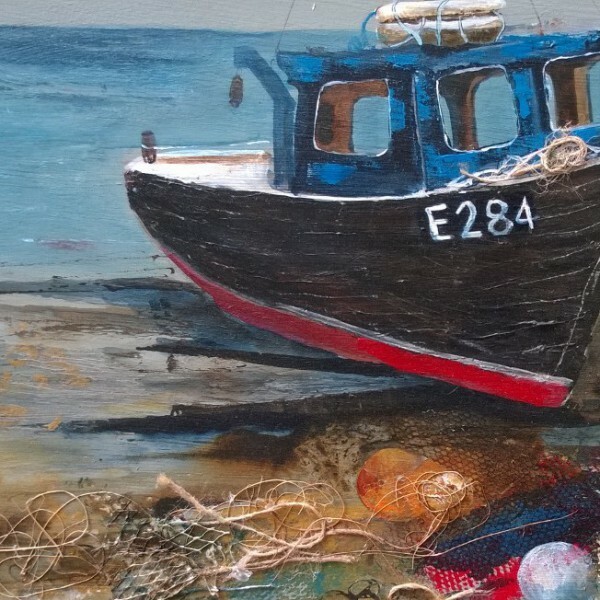 Mixed Media picture of a boat on the beach at Beer on board width 35cm x 30cm. 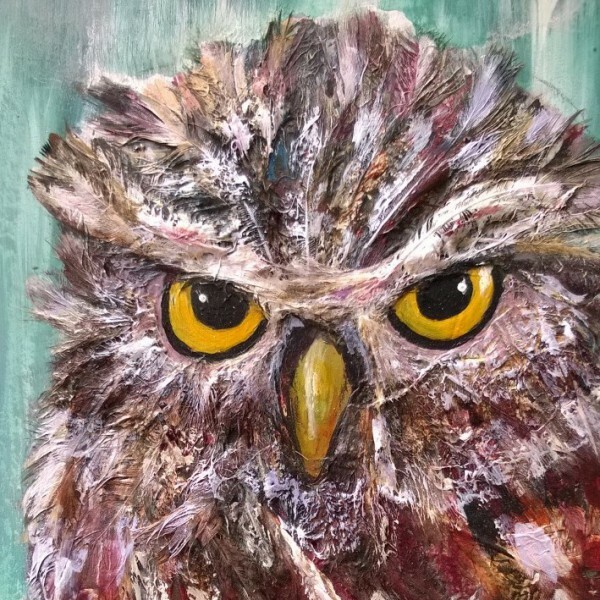 Mixed Media picture of an Owl on board width 28cm x 30cm. 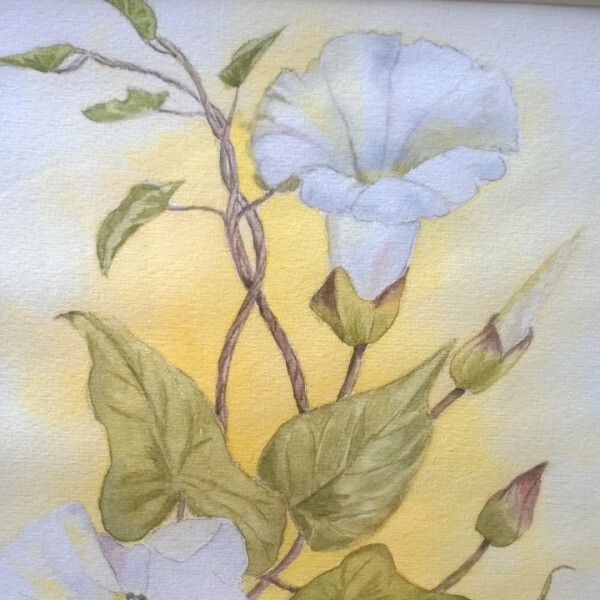 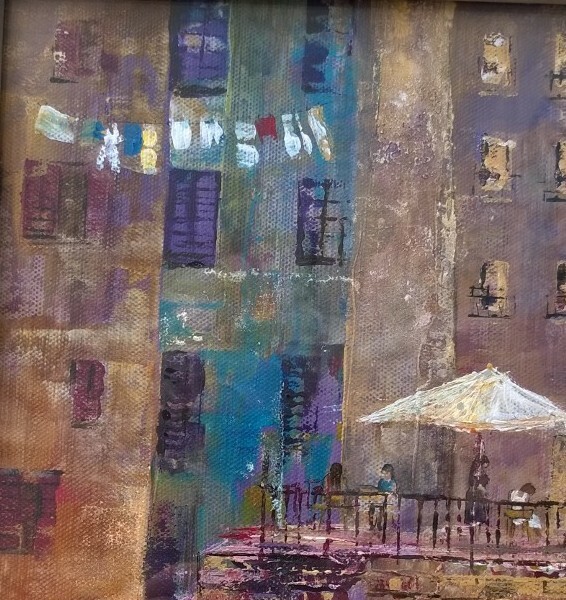 Framed acrylic picture of Croatian Life on canvas board width 29cm x 33cm. 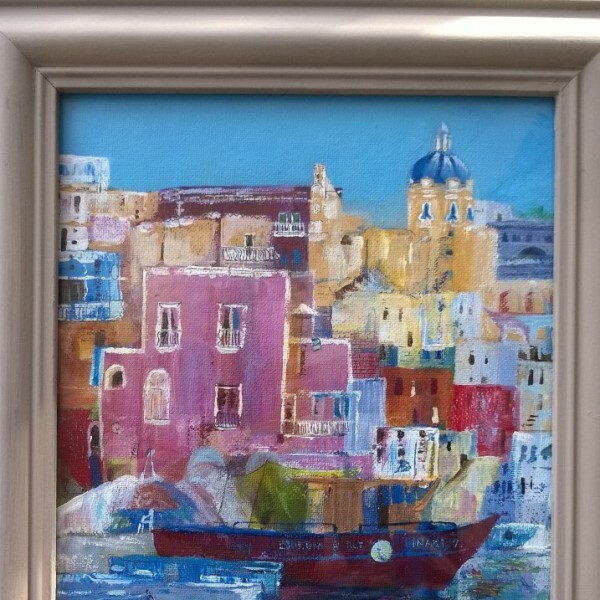 Framed acrylic picture of Mediterranean Life on canvas board width 29cm x 33cm. 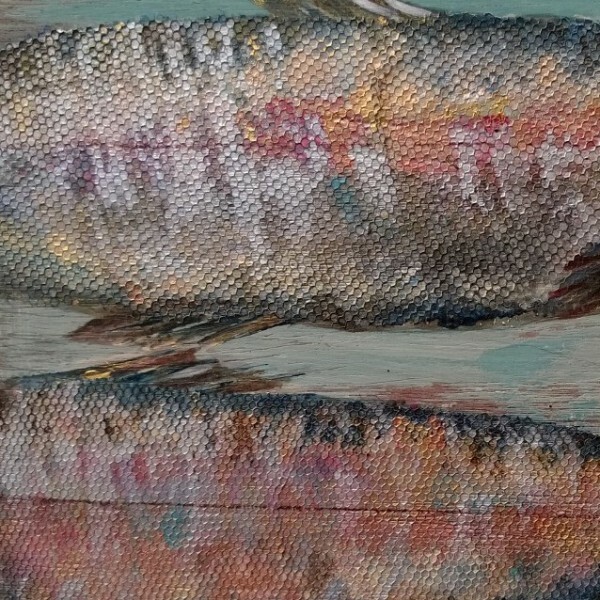 Mixed Media picture of Two Fish on board width 28cm x 23cm.